Ah, iMessage, perhaps the most superior messaging app available to consumers. With its chic interface, free messaging between iOS users, interoperability between phone and computer, encryption, and countless other features, it is no wonder why Apple fans are so loyal to the product (plus don’t all of the emojis just look better on iMessage?). But there is the downside, only Apple consumers have access to this wonderful messaging app. Or is that necessarily the case? Here are two ways to get the best messaging app around, for all of the non-Apple users out there. For this first method you will need to have both a Mac with iMessage already installed and of course the target PC with Windows. Also, having Google Chrome on both computers is going to be needed as well. 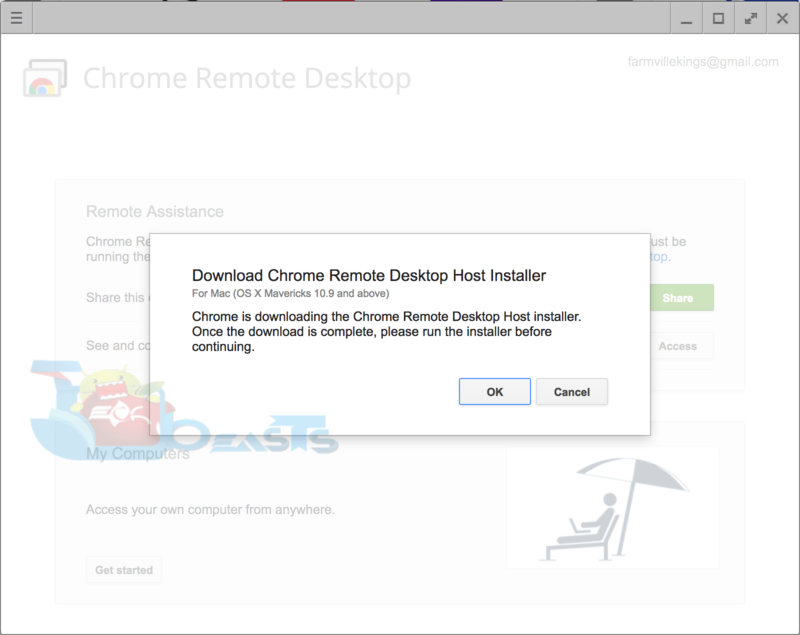 2) Now, on just the Mac, you also need to download “Chrome Remote Desktop Host Installer.” (This host software is what will allow the remote desktop on you PC to access the iMessage on the host Mac.) Open and run the installer, following all the prompts to set it up. 3) After the successful installation, get your access code and use this to connect the two computers. Now you’re ready to start using iMessage on your Windows PC! 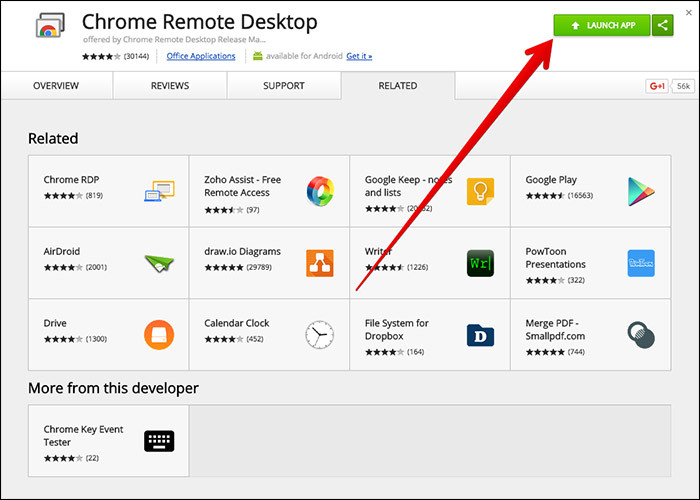 This second method does involve a rather risky third-party software featuring the Standalone Adobe air application, so please be careful. 2) Install the .exe file and run it. Follow all of the necessary the prompts, and of course agree to the terms and conditions. 3) Now you need to launch iPadian, find the search bar, and do a search for iMessage. Once downloaded you’re ready to start using iMessage on your Windows PC! Downloading iPadian is actually a very neat way of getting iMessage on Windows. It essentially creates a virtual “iOS” on your computer, which is the only way iMessage would be able to run. Essentially, it is simulating an iPad on your Windows, so all iOS apps are now available. But, again, the software may not be consistent, so take caution that your computer is not being flooded by malware. However, look on the bright side, you just got iMessage on your Windows PC! No matter which method you ended up needing to use, all the benefits of iMessage are now at your fingertips. Both were incredibly easy with only three steps each. Who could have thought getting iMessage on a Windows system could have been such a breeze? Let’s get a recap. We had two methods: one using a host Mac along with your PC, and a second with just the PC. 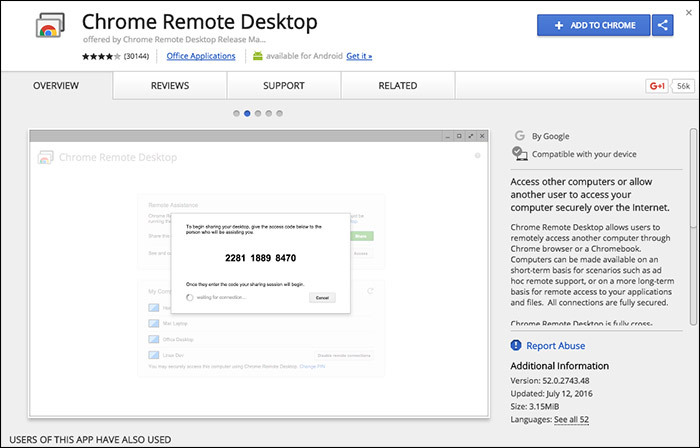 For the first, we used “Chrome Remote Desktop;” with the Chrome Remote Desktop Host on the Mac. This let us remotely access the iMessage on the Mac computer from a Windows PC. 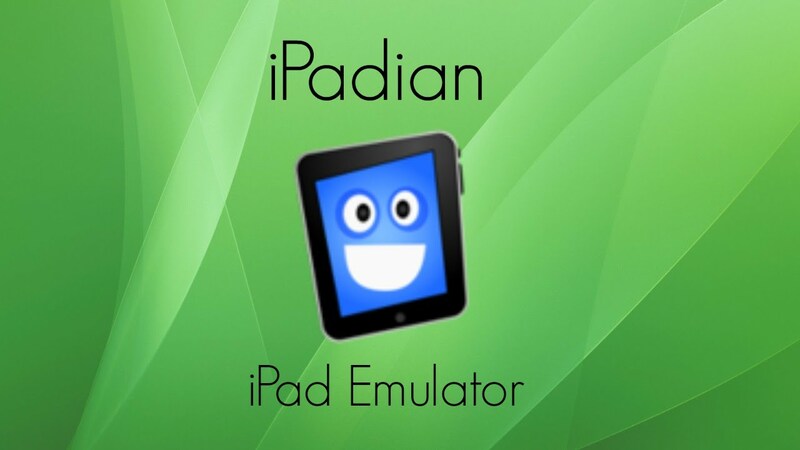 The second method was downloading a third-party software, iPadian. 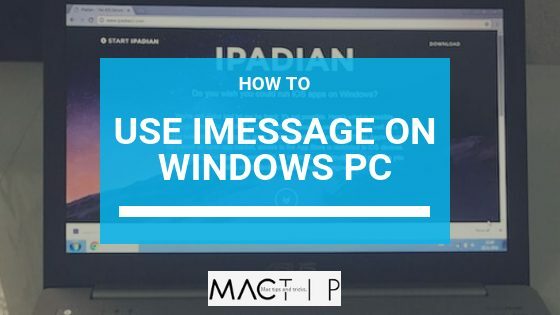 Doing it this way, since we didn’t have a host Mac, iPadian would simulate an iPad within Windows, letting us get to a virtual iMessage. iPadian does NOT ACTUALLY RUN iMessage! It’s a simulator, not an emulator!! !